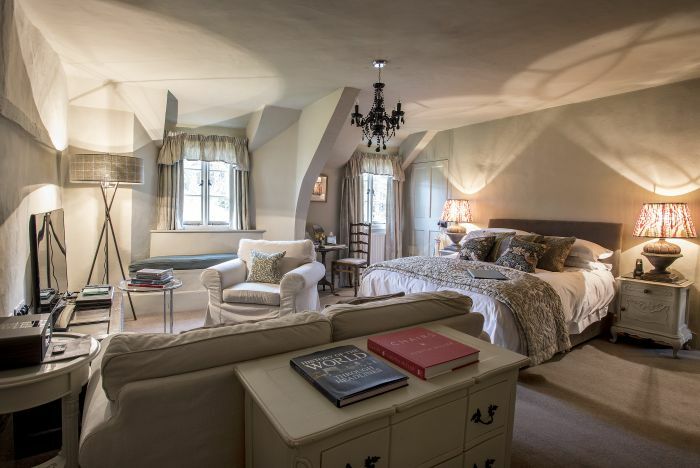 Immerse yourself in the atmosphere of the Cross Lane House and retire for the night to one of our stunning rooms. 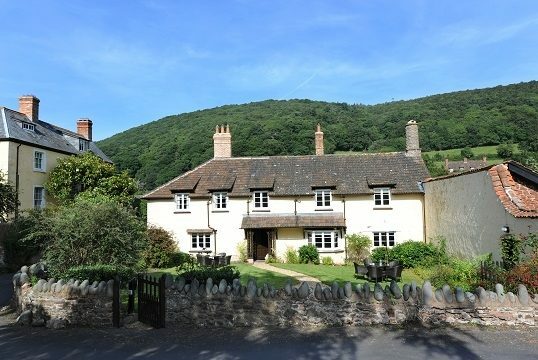 Hidden away in the heart of this late medieval property each is a fabulous blend of period style blended with original and contemporary furnishings. Licensed bar, evening meals and afternoon tea served. 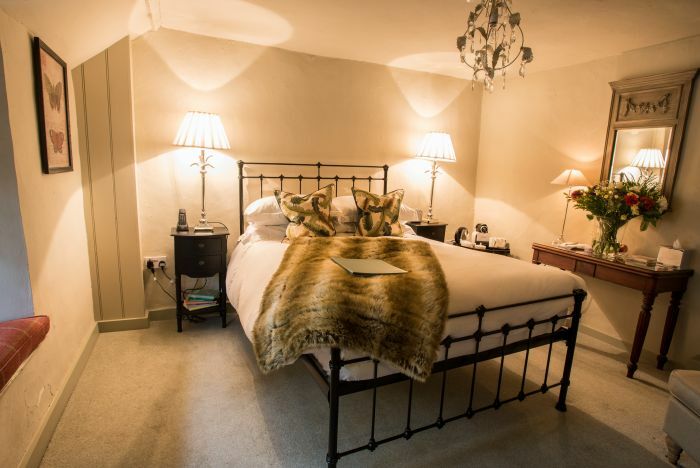 Open all year round, prices from £45 per night.